As the old saying goes, an ounce of prevention is worth a pound of cure. This is certainly true with many common childhood illnesses. Things as simple as handwashing and drinking fluids can go a long way toward prevention. 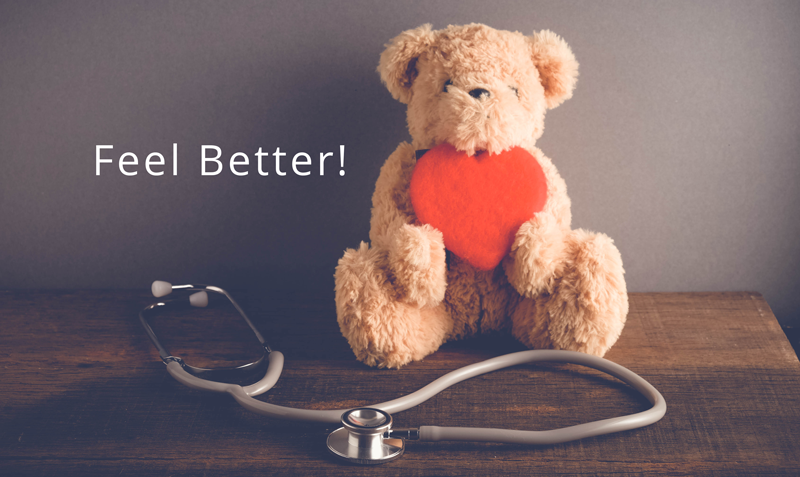 Here’s what you can do minimize the impact of five common childhood issues: urinary tract infections, earaches, sore throats, skin infections, and the common cold. Of course, always consult a doctor for recommendations specific to your child’s health situation. Pinkeye can be highly contagious. 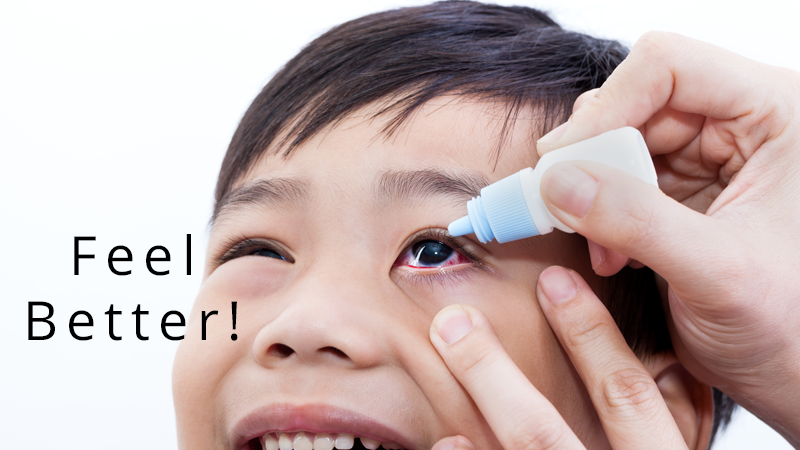 If your child or someone in your family has pinkeye, consult a family doctor or ophthalmologist. It’s important to determine exactly what’s going on, and what steps you should take to manage it. Here are some common questions parents have about pinkeye in children. Most bruises aren’t a big deal. They’re the body’s natural reaction to an impact. Blood cells from deep within the skin collect near the surface, becoming visible as a red, purple, blue, or black discoloration. Some bruises even look yellow or green as they heal. 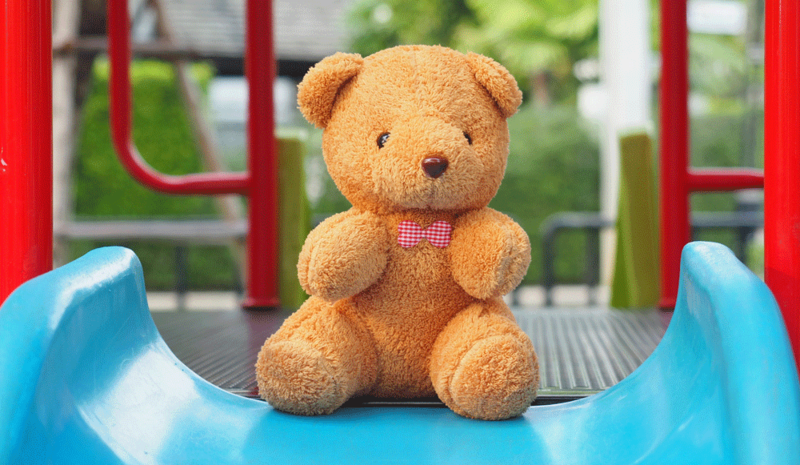 As a parent, it can be hard to know how your child has gotten every bump and bruise. When you discover a large bruise, your child may or may not be able to describe the cause depending on their age. Here’s a closer look at bruises and when to head to the doctor’s office. 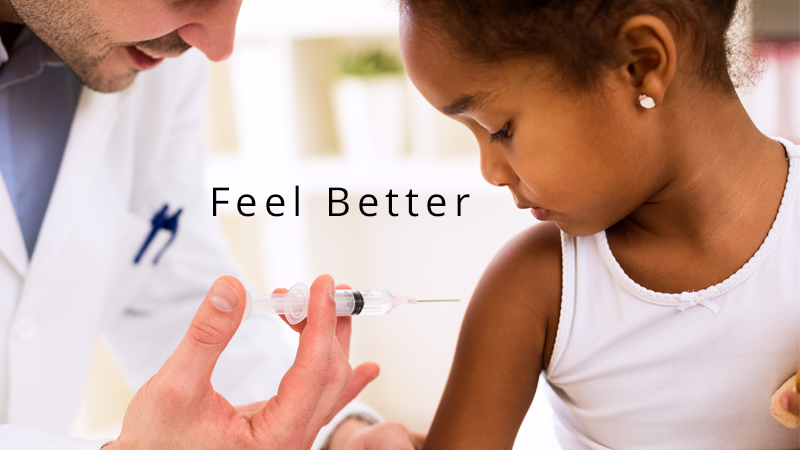 Vaccines are an important part of preventive health care. 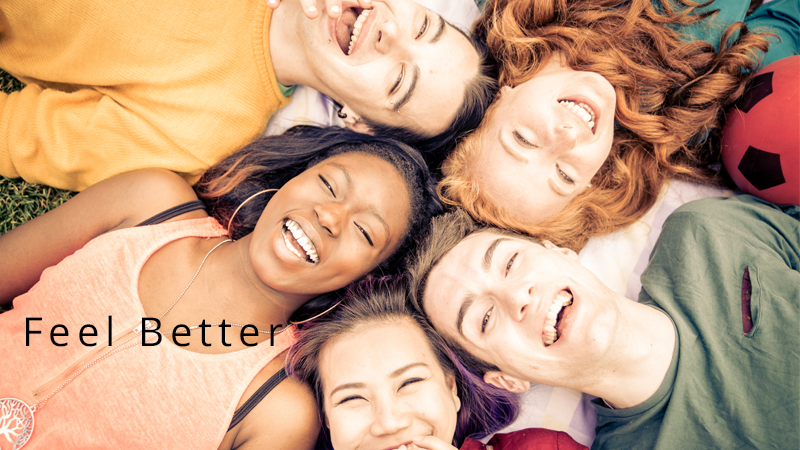 The Center for Disease Control (CDC) maintains a helpful list of vaccines that are recommended for people at all stages of life, from birth to advanced age. 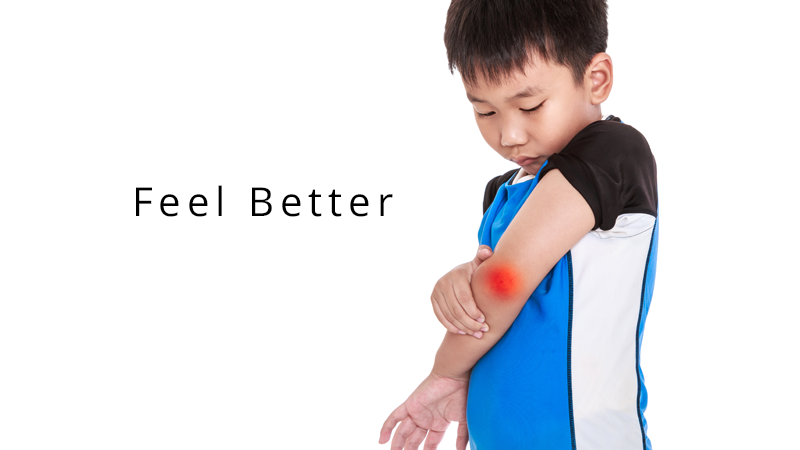 After receiving a vaccine, you or your child may experience mild side effects. Let’s take a closer look at which side effects are normal, and which should make you call your doctor. 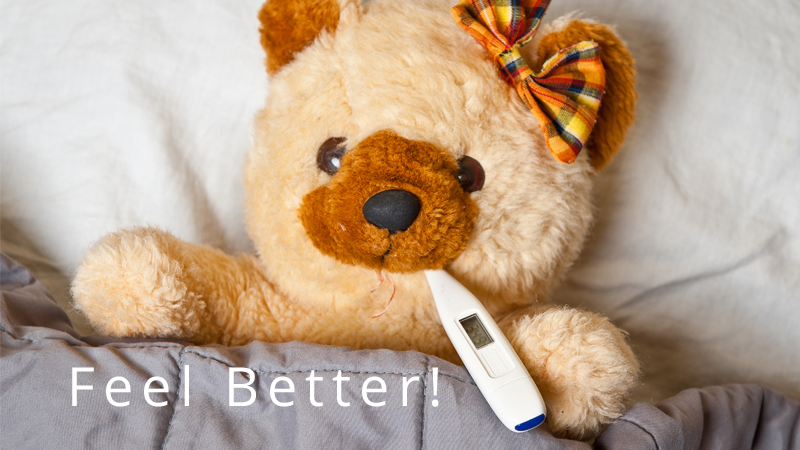 Almost every parent has felt the panic that accompanies a rising fever. 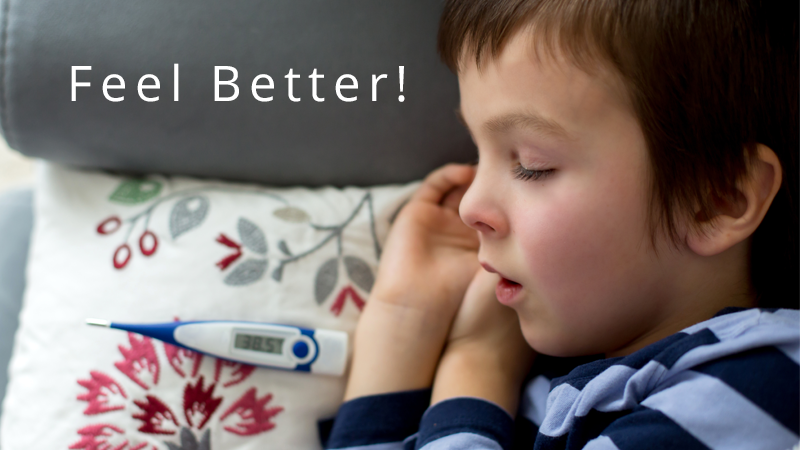 As your child’s temperature creeps up, it’s hard to know whether to call a doctor. Is it just a little cold? Is it a sign of something more serious? Here are five facts about fevers that will help you make a judgment call about seeking further care. Of course, it never hurts to go ahead and call the doctor for advice! Did you know “stomach flu” isn’t flu at all? Gastroenteritis, which affects the stomach and intestines, is not related to influenza, a virus of the respiratory system. It goes by many names. Whether you call it the stomach flu, an upset stomach, a stomach bug, or the winter vomiting flu, it has symptoms we all recognize: abdominal pain, vomiting, diarrhea, body aches, and a low-grade fever. When these symptoms arise, they can last between 12 hours and 10 days. It can feel like an eternity for a sick child - and their parents! Your infant’s health and safety are your top priorities as a new parent. You do everything in your power to keep them warm and comfortable. In those early months, however, you must be careful when placing them down for their naps or overnight sleep.